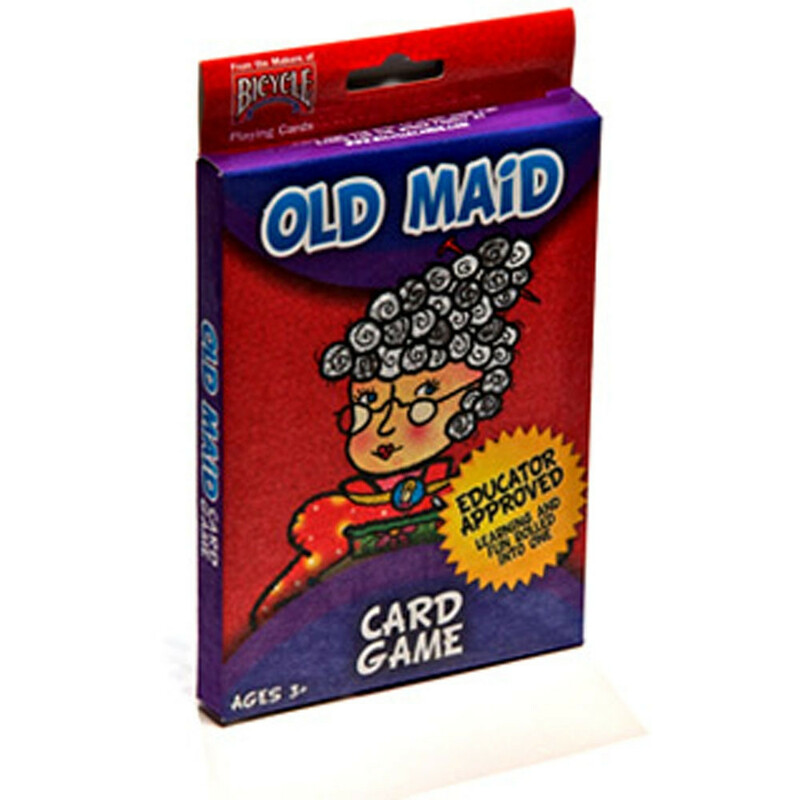 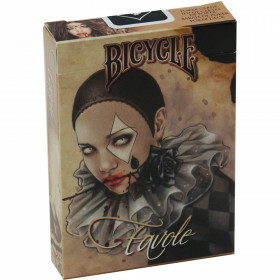 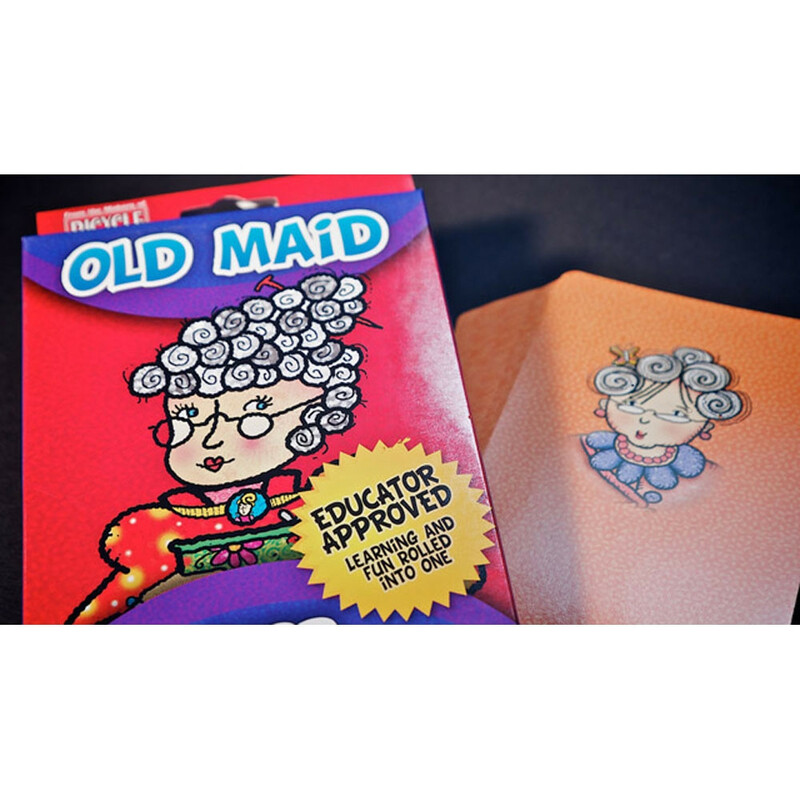 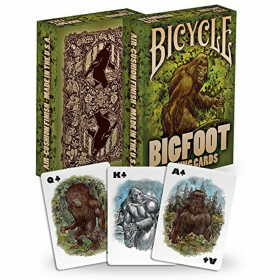 Don't get caught with the old maid! 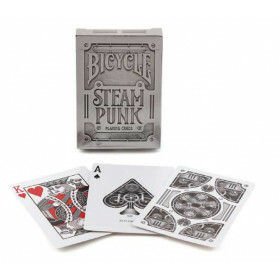 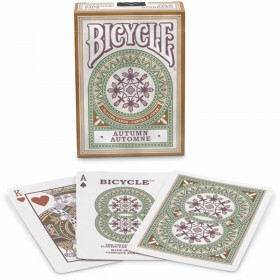 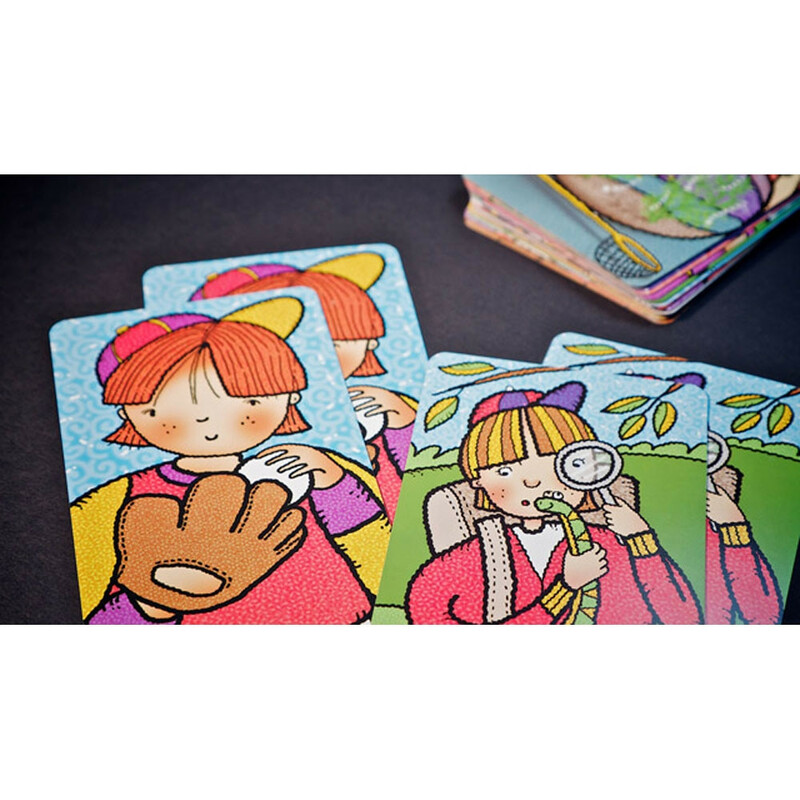 These big, colorful cards are great for little hands and growing minds. 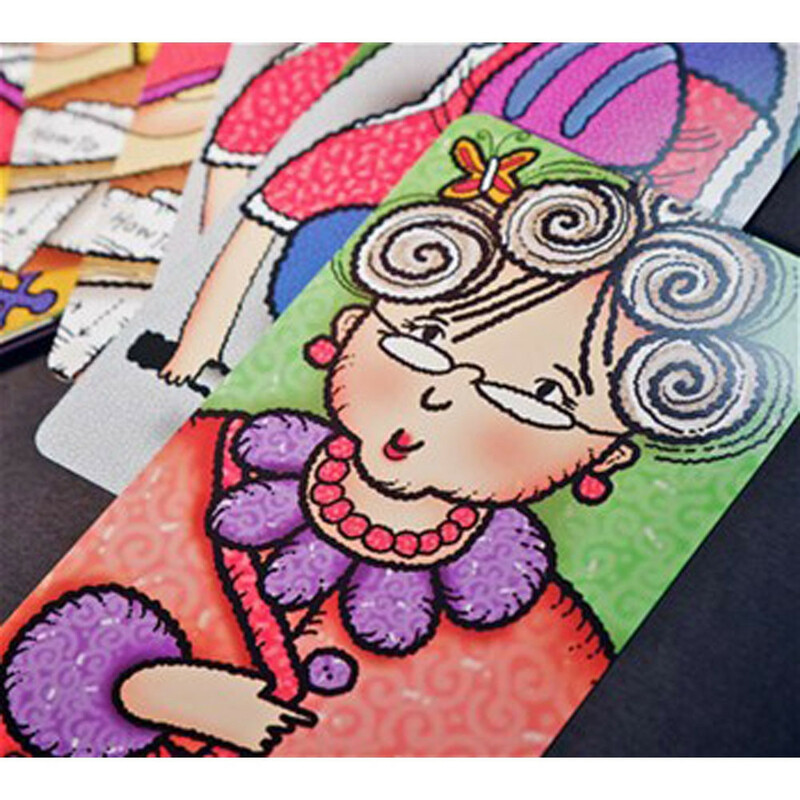 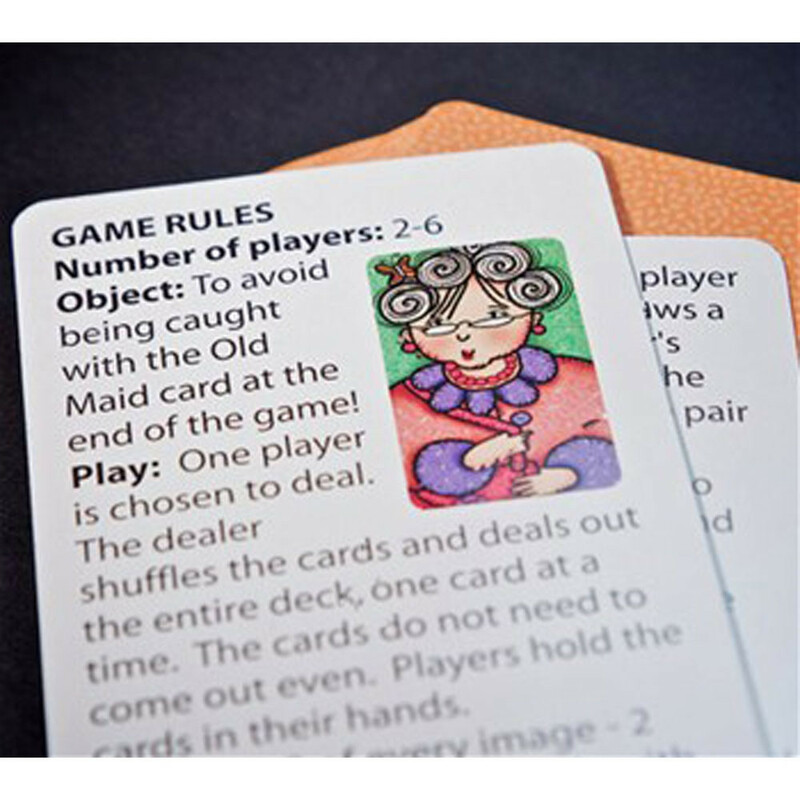 Games like Old Maid help kids learn math, reading, and more. 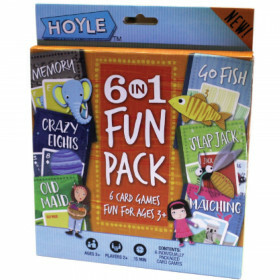 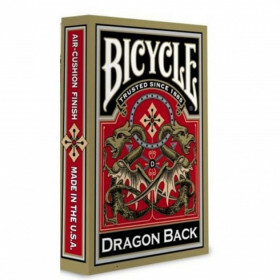 Appropriate for players as young as 3.